Just adopt. I would venture to say that every childless person has heard this not so helpful advice at least once during his/her journey. It seems so simple to those outside the childless not by choice tribe. If we wanted a child so badly, then why wouldn’t we just adopt? Six months after that, I wrote another article about adoption for The Childless Not By Choice Magazine’s July 2018 issue. 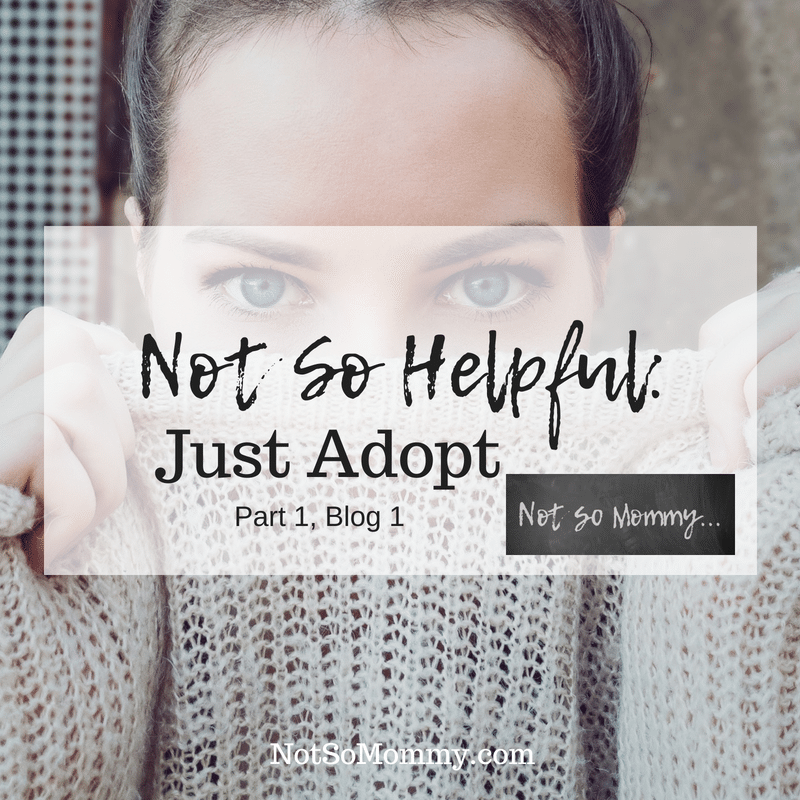 And two months after that, I am yet again exploring the “Just Adopt” advice during this “Not So Helpful: Things You Shouldn’t Say to the Childless” Series. Because it’s not simple at all. Because I live in the United States, I am only qualified to speak about domestic adoption here. In my country, however, “open adoption” is the preferred, and often required, form. This means that your child will know from infancy that he/she was adopted. Also, you will have contact with the birth family. This contact ranges from sending letters and photos to having face-to-face meetings. The level of contact is agreed upon between the adoptive and birth families before the child is born. But allowing the birth family to be a part of your child’s life is a must with open adoption. Even after agreeing to adoption, the birth parents can change their minds. Depending on the state, they may have a few days up to a few months to do this. In other words, you could have your child at home, only to be told that you have to give her back to her birth mom. When considering international adoption, one must first decide which country to adopt from. Not every country allows US citizens to adopt their children. For the ones that do, the cost can be quite prohibitive, often ranging from $30,000 to $50,000. On top of this, extensive paperwork and background checks are required. Plus, potential parents are normally required to travel to the country where they would like to adopt and live there for several weeks. During that time, they are interviewed, appearing before a judge who decides if they will be fit parents. Because different cultures have different beliefs, potential adoptive parents must be very careful when answering questions. For example, some countries believe that leaving a child at daycare is abuse. Because of this, one parent must stay at home. If the judge discovers that both of you are going to work and therefore leave the child with someone else, your adoption will be denied. People seem to know little about the intricacies of domestic and international adoption and absolutely nothing about embryo adoption. Couples who go through in-vitro fertilization sometimes have left-over embryos. Rather than discarding them, some couples decide to allow others struggling through infertility to adopt the embryos. That way, the embryos have a chance at life. Although the word “adoption” is used, embryos are considered property; therefore, ownership law is utilized rather than adoption law. Because of this, the genetic parents cannot change their minds like birth parents can with a domestic adoption. Also, there is no requirement to have an open adoption. Adopting through child services is much less costly than domestic or international adoption. Most likely, you will not get a baby, however, because it often takes years for the birth parents’ rights to be terminated. Because of this, most children adopted through child services are at least 3 years old. When adopting through child services, you must also decide if you would be willing to adopt a child with any number of disabilities—physical, mental, and/or emotional. The paperwork is extensive and numerous meetings are required, even after a child has been placed in your home. I did not write this blog to discourage others from adopting. In fact, I am eternally grateful that there are people with hearts for adoption, who willingly spend huge amounts of money and overcome numerous obstacles to provide a loving home for a deserving child. 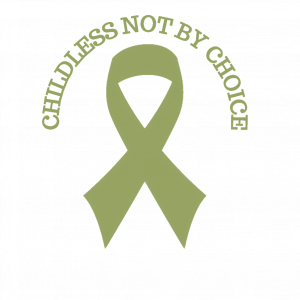 I wrote this blog to show that adoption is far from simple and is not the right choice for every childless person. If a couple spends tens of thousands of dollars to adopt, they should ensure that they will still be able to financially care for the child now in their home. A couple must agree as to whether to tell the child conceived through embryo adoption that they are not genetically related to their parents. And couples must make sure that they have the ability to fully and properly care for a disabled kid. So, please do not offer the not so helpful advice, “Just adopt” to the childless. And please do not add the extra sting, “There are so many kids who need loving homes.” Oh, that just breaks my heart. I know there are. And if we hadn’t needed $30,000 or hadn’t had to worry about the birth mom changing her mind or hadn’t stressed about our kid figuring out she wasn’t genetically related to us… Well, we probably would have adopted. But the obstacles seemed too great to us, and so, we decided it wasn’t our path. Make sure to never miss a post! Subscribe here to receive weekly round-up emails straight to your inbox. Part 1, Blog 2 of the “Not So Helpful” Series will be published Wed, 1 Aug. THANK YOU! You said everything I want to say to people who ask this question of us. I feel that people have this rosy picture of adoption that comes from growing up with Annie and Anne of Green Gables (not that I don’t love Anne of Green Gables! ), and have this idea that adoption is as easy as an adorable kid dropping on your doorstep. For myself, I just couldn’t wrap my head around the idea of getting on a list to wait for a child to be abandoned by their birth parents. That my ability to parent would come from a traumatic loss. 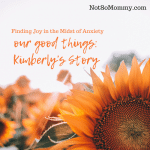 I appreciate people who can work through the emotional layers to become adoptive parents, but I have to remind myself that it’s okay if we can’t, even if the people around us don’t understand our decision. 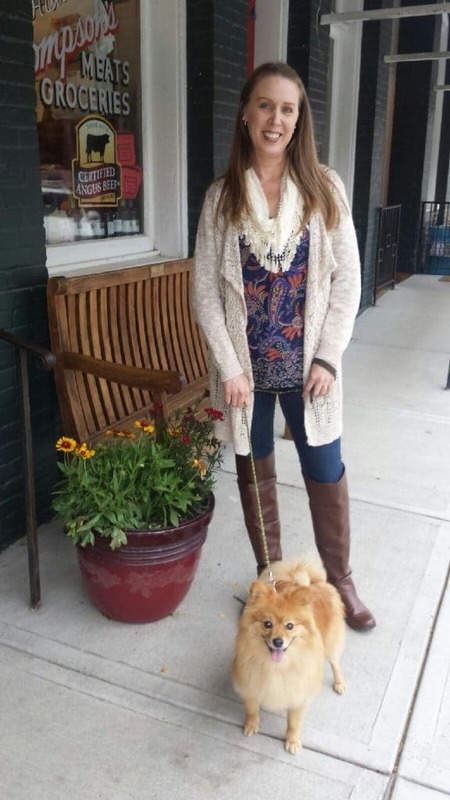 Maggie, I am so grateful that this blog resonated with you. I agree that one of our challenges is to accept that we made the best decision for ourselves even when others don’t understand. It is always nice when we find someone else who “gets it,” though. Those “me too” moments are quite validating! 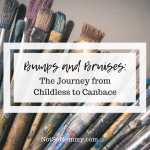 Your blog has been so helpful to me as I work my way through the early days of my new life as a childless not by choice woman, and this post really strikes a chord. Everyone I have spoken to has suggest we ‘just adopt’, some even suggesting that if we don’t we obviously didn’t want kids that badly. My response to those people now, particularly all the ones with their own biological kids, is ‘why didn’t you?’. The idea that adoption should be the consolation prize from the infertile is not just an insult to us, but so damaging to the child. I can’t imagine how they would feel to know or find out that they were only adopted because every other option had failed. I admire so much those who choose to adopt, it just wasn’t the answer for us, and I thank you for so eloquently expressing, as you always seem to do, exactly what is in my mind. Louisa, I am sorry for the circumstances that brought you here, but I am so grateful that you are a part of this community. And I am humbled that my blogs are helping you as you begin this new CNBC journey. I am glad that you are finding your voice and able to speak up to those who question. I find it incredulous that others would suggest we didn’t want kids badly enough since we didn’t adopt. They obviously do not understand our struggle at all. So, we will continue to speak out and educate. And perhaps more importantly, we will continue to lean on those in our tribe for comfort and support. Hugs, my friend.